I love traveling the world and exploring new places. So when I’m abroad and special pieces catch my eye, it becomes a personal mission to make those treasures available to customers at The Dump. 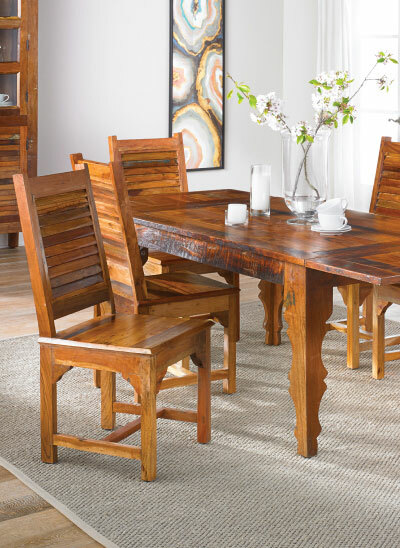 While visiting India, I was lucky to meet with a group of artisans that use the teak and solid woods reclaimed from historic buildings to craft one-of-a-kind furniture. 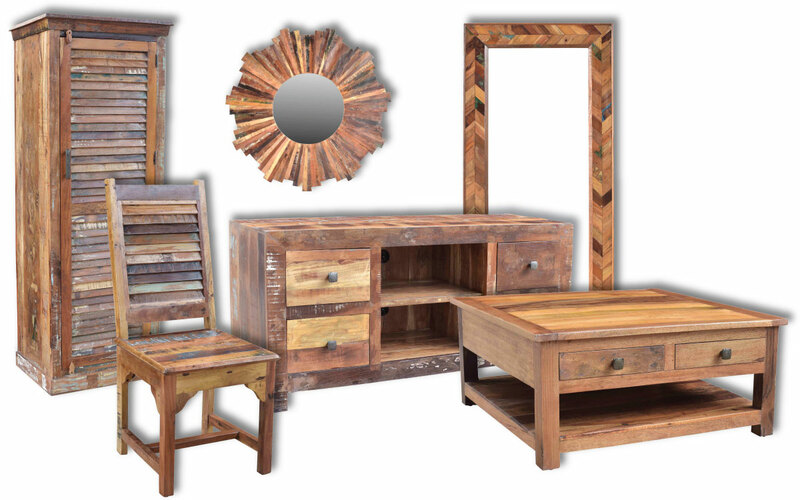 They take special care to preserve the distinct colorings and weathered textures of the wood, giving each of their handmade pieces a truly unique character. 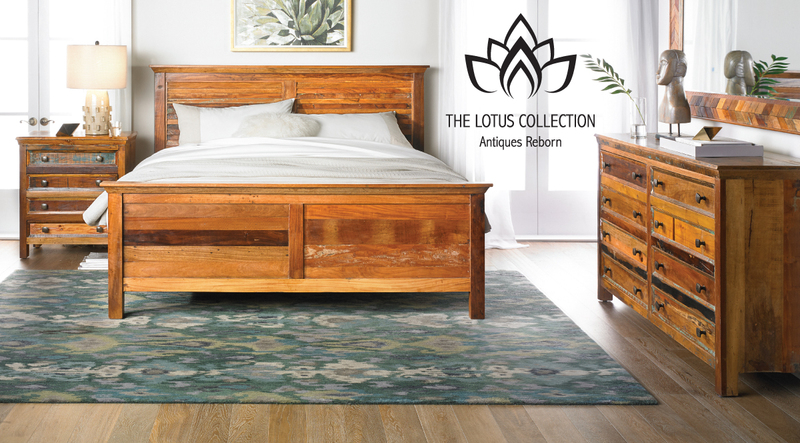 I collaborated with these craftsmen on every aspect of the Lotus Collection. Louvered panels and doors, hammered iron hardware and natural distressing combine for coastal, rustic and bohemian appeal. And since we bought these pieces directly from the artisans, you’ll save hundreds off the price of similar designs at other high-end boutiques. 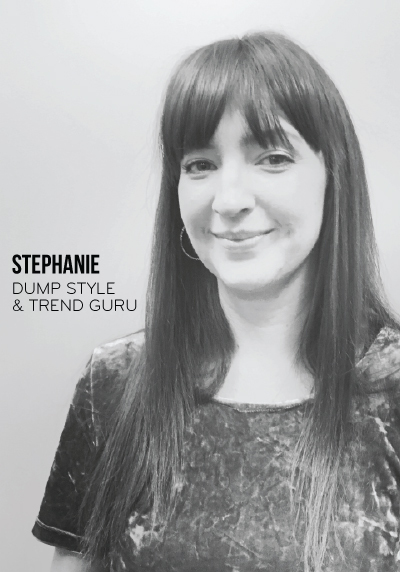 Each Dump outlet received a different assortment of handcrafted accessories, bedroom and dining room furniture, so every piece won’t be available at all locations. But you can get first dibs by browsing and buying your favorites right now online!